Local business is important to us. Much of our work comes from personal recommendation. We are proud to have designed a number of business and community websites in Steyning and the surrounding areas. 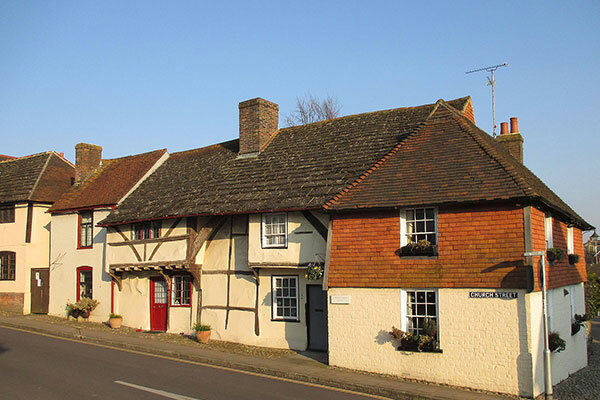 We are based in Steyning and have been designing websites for Steyning businesses for over ten years. If you are a non-profit making organisation, we do special rates for Steyning based community websites. Please get in touch for more details. Here are a few of our Steyning website design clients. A simple design to appeal to the target audience. Self-editable WordPress website, with full instuctions and training videos. Fully responsive design. A smart, professional design for quality local builders. Fully responsive design with SEO friendly copy. The client uses our maintenance service for content updates as and when needed. Self-editable WordPress website. The client edits their own content but we look after the site and make sure everything is working properly. The brief was to create a bright and cheerful site for Steyning Community Orchard. We maintain the site for the Steyning Community Orchard. Updates are done quartly with a major update once a year. The first step is to get in touch for a free, 'no obligation' discussion and quote.